Honestly, how do babies get to be this cute? 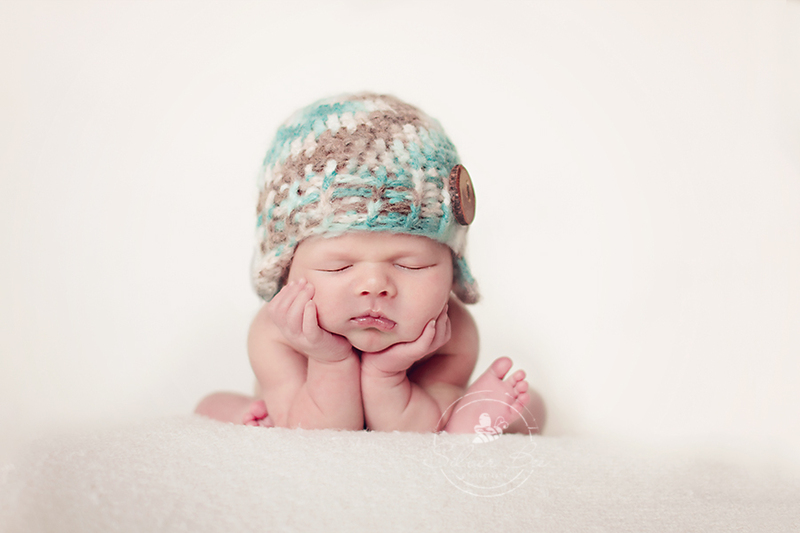 I knew this babe would be ridiculously gorgeous when I met his mom and dad at their maternity photo session. He has good genes coming to him. 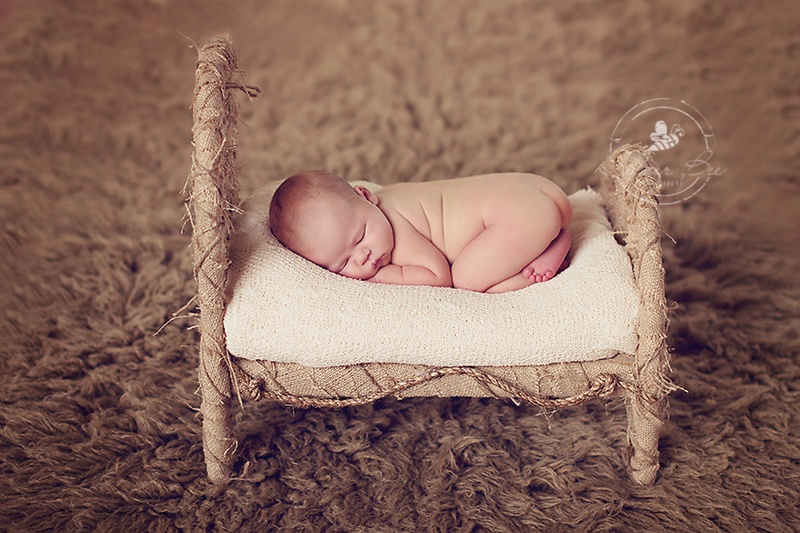 His newborn session was a breeze. 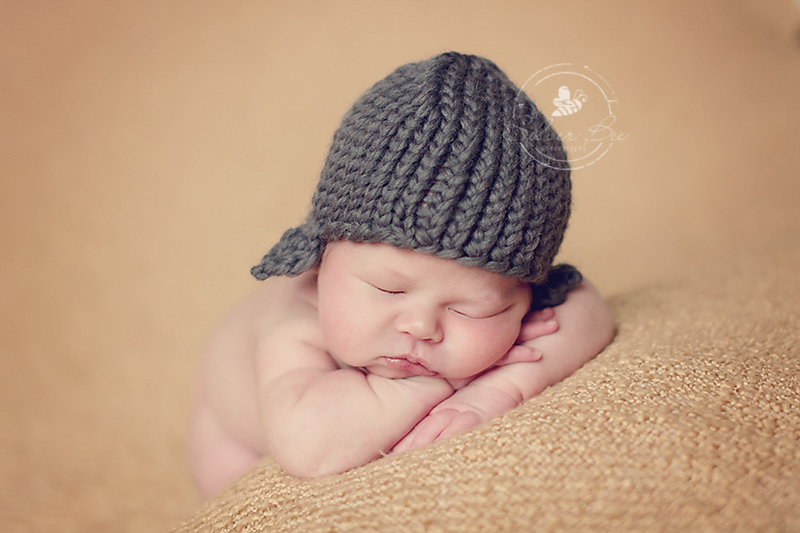 He slept and had no troubles with posing and all around easy going. I can’t believe how many newborn boys are being born in Austin right now! Of course, I do love those little guys, reminds me of when my own were teeny tiny and it is so amazing to watch them grow. This little one was a natural poser. I would get him just right, take the shots and then he would adjust on his own into a cute little one-of-a-kind position. Smart guy, gave me some new ways of posing! His mom and dad picked out their prints and they were all my favorites so we must have been thinking alike! This little guys mama is a teacher and she has that natural and easy love for kids and especially for her very own. Being a first time mom can be overwhelming and you don’t always know what to do, but it is like second nature to this mama. She is so calm and easy going too, must be where he gets it from (wink)!
. I have to pace myself and not go crazy buying from her shop. Everything is hand made and quick too! Perfect accessory for these sweet little babes. He fits just right, showing off his little pudge. I usually ask parents if they are having more, some are not so sure, some are absolutely sure and some need some time to figure it out. I knew before even asking and just watching these young parents with their brand new baby boy, that is was an absolute yes! So happy that Abbye and Paul discovered me, feel lucky to have met them. Thanks so much you two! I really enjoy my time with you and look forward to watching this little one grow! Make sure you document how little these ones are! Book a session with us and you won’t regret it!